*2: The model code is indicated on the Certification Label. For details, see “Vehicle identification” below. *3: The towing package is required. Toyota does not recommend towing with this vehicle without the towing package. 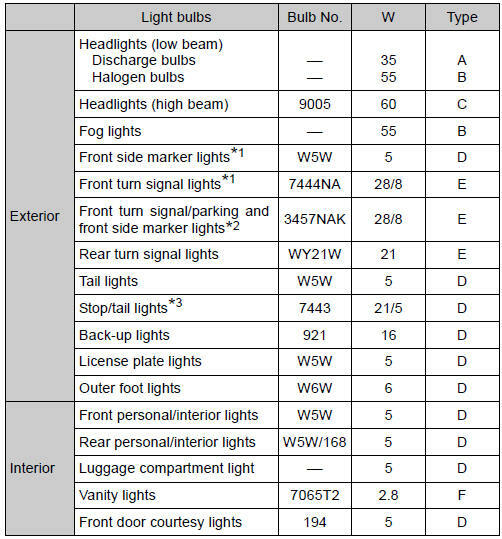 The vehicle identification number (VIN) is the legal identifier for your vehicle. This is the primary identification number for your Toyota. It is used in registering the ownership of your vehicle. This number is stamped on the top left of the instrument panel. This number is also on the Certification Label on the driver’s side center pillar. The engine number is stamped on the engine block as shown. *: The engine oil capacity is a reference quantity to be used when changing the engine oil. Warm up and turn off the engine, wait more than 5 minutes, and check the oil level on the dipstick. 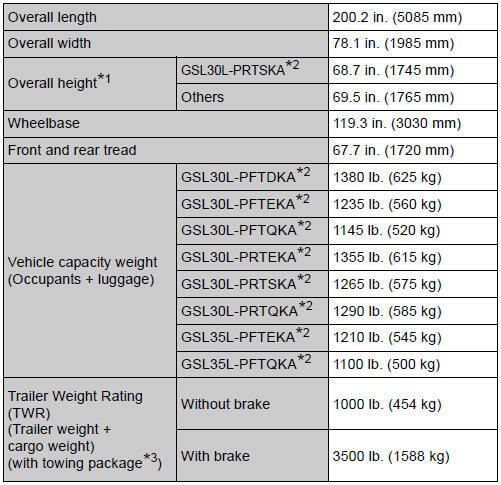 Oil grade: ILSAC GF-5 multigrade engine oil Recommended viscosity: SAE 0W-20 SAE 0W-20 is the best choice for good fuel economy and good starting in cold weather. 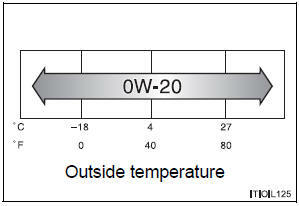 The 0W in 0W-20 indicates the characteristic of the oil which allows cold startability. Oils with a lower value before the W allow for easier starting of the engine in cold weather. The 20 in 0W-20 indicates the viscosity characteristic of the oil when the oil is at high temperature. An oil with a higher viscosity (one with a higher value) may be better suited if the vehicle is operated at high speeds, or under extreme load conditions. How to read oil container label: The International Lubricant Specification Advisory Committee (ILSAC) Certification Mark is added to some oil containers to help you select the oil you should use. Use only iridium-tipped spark plugs. Do not adjust spark plug gap. *: The fluid capacity is a reference quantity. If replacement is necessary, contact your Toyota dealer. Using transmission fluid other than “Toyota Genuine ATF WS” may cause deterioration in shift quality, locking up of your transmission accompanied by vibration and, ultimately, damage to the vehicle’s transmission. Your Toyota vehicle is filled with “Toyota Genuine Differential Gear Oil” at the factory. Use Toyota approved “Toyota Genuine Differential Gear Oil” or an equivalent of matching quality to satisfy the above specification. Please contact your Toyota dealer for further details.